No Courses available at the moment. 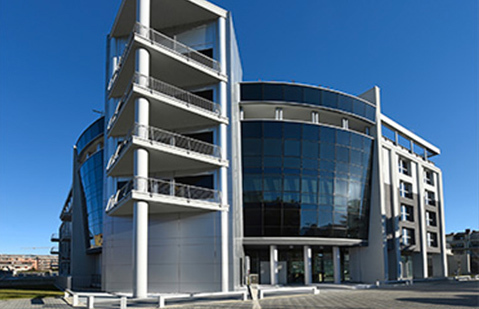 The courses are held at the Esavision's headquarters in Verona. The headquarter has a parking and it is well connected to the transport network. You can take advantage of the convenient parking at our facility.